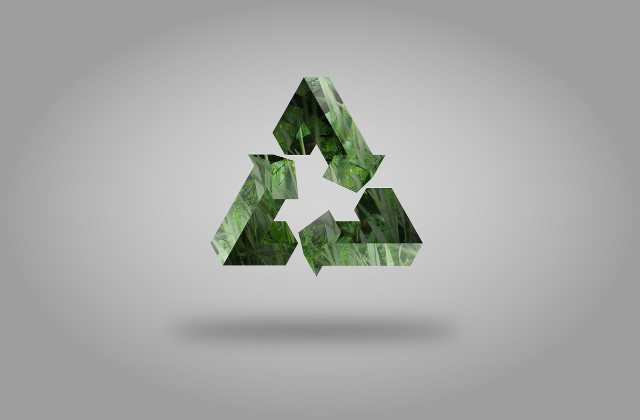 Today (Monday 18 March) marks the second-ever Global Recycling Day, with events taking place across the globe to highlight the importance of recycling. Global Recycling Day is an initiative of the ‘Global Recycling Foundation’ and this year events will be taking place in Rotherham and London, as well as in Middleburg and Durban (South Africa), Lagos (Nigeria), Dubai (UAE), Brussels (Belgium), Delhi (India), Seoul (South Korea) and Washington DC (USA). There’s some coverage running in many countries around the world, and in trade publications such as Recycling Magazine and Recycling Portal. I’m delighted to support Global Recycling Day. We know that people want to play their part and recycle more. That’s why we are consulting on a Deposit Return Scheme to drive-up the recycling of cans and bottles, as well as consistent kerbside collections to end the confusion over household recycling. Global Recycling Day is a reminder of the difference we can all make to protect our environment, and I encourage everyone to get involved and recycle as much as we can. Following heavy rain this weekend river levels were high in a number of areas across northern England and the Midlands. The Environment Agency issued dozens of flood alerts and warnings advising people to take action alongside advice on how to stay safe. Environment Agency officers were out on the ground clearing drainage ditches, operating flood defences and installing temporary flood barriers to keep communities safe. The story was covered by the Times, The Guardian, The i, The Daily Star, The Independent online, BBC News online, The Sun, The Daily Mail, The Daily Mirror, The Yorkshire Post and Manchester Evening New. EA warnings and advice were also widely reported on BBC Regional Radio stations. The Environment Agency has advised that conditions are now improving now that most of the rain has passed through, although river levels remain high in some areas and people should remain vigilant. Following the heavy rain over the weekend, river levels will remain high along the River Severn and River Ouse in Yorkshire. 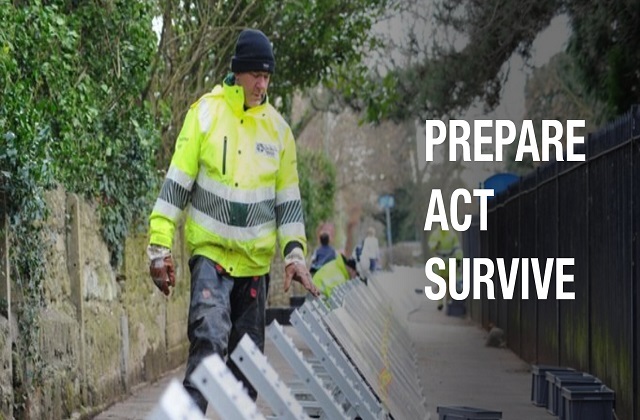 Our teams remain out on the ground operating flood defences and supporting affected communities. Although conditions are improving, we urge people to check the flood risk in their area and not to walk or drive through floodwaters – just six inches of fast flowing water can knock you off your feet. You can check your flood risk, sign up for free flood warnings and keep up to date with the latest situation at https://www.gov.uk/check-flood-risk or call Floodline on 0345 988 1188.